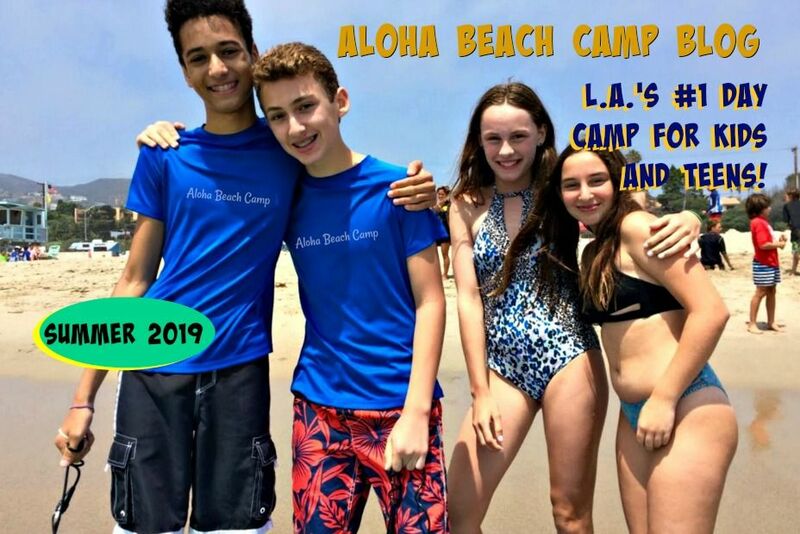 For 10 years we've printed an elaborate 8-page color brochure describing Aloha Beach Camp with lots of pictures of happy campers, an attached enrollment form, high-coating all that. It was a nice marketing piece. But we’ve decided not to print a brochure this year. We initially struggled with this decision, but in the end it was an easy one to make. Print violates Aloha Beach Camp’s core principals. It goes against everything we stand for environmentally, ecologically, and from a customer service standpoint, too. Print kills trees, uses energy, and restricts us from giving you up-to-the minute information from camp. 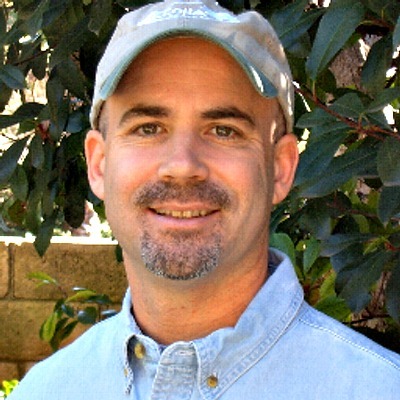 Aloha Beach Camp counselors teach (and preach!) environmental education, beach ecology, coastal stewardship and the importance of using sustainable energy -- including ocean energy -- to our campers everyday. By continuing to print an elaborate brochure, our commitment to these principles would be undermined and hypocritical. Exciting new things are happening at camp - often at light speed. In this respect, a print brochure doesn’t serve our (or your) purposes anymore. We can't communicate the latest information to you in a print brochure. Print is stagnant, filled with outdated information even on the very day it’s printed. We still have several brochures left over from last summer. We are happy to send you one. But ALL of the information you need about Aloha Beach Camp is online right now at our website. The entire brochure will be posted online in PDF format soon, too, so you review and download it your leisure. Since printing is expensive to produce, manufacture, and deliver, we are able to save some money due to this decision. This money will be reinvested into the camp program to benefit your kids. Not only will your campers enjoy top-of-the line equipment including brand new surfboards, boats, boogie boards and jet skis, they will also receive state-of-the art environmental education this summer from Billabong and Surfrider representatives while learning about beach preservation, watershed stewardship, stormwater pollution prevention, marine conservation and more. The decision to stop printing an elaborate brochure punctuates Aloha Beach Camp's commitment to sustainable energy practices and preserving the environment for future generations...and that means your kids!